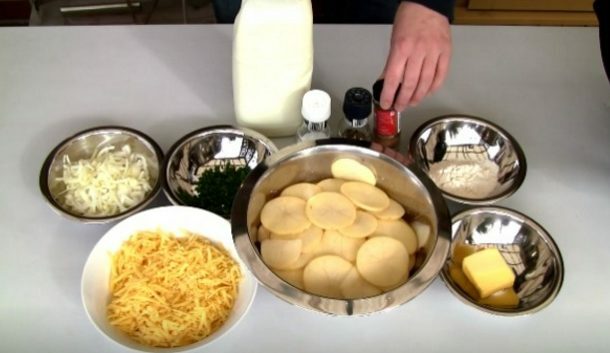 This recipe is a hit with grown-ups and kids alike: you just need potatoes and stringy cheese to make a delicious recipe, a really yummy treat! Put these two ingredients in a baking tray and the result will be really incredible! Ricotta stuffed crust pizza: here’s how to make pizza even better!